You can proceed with the 14-day Master Coach training at Let’s-Live Coaching after you have completed the 2-, 3- and 9-day courses. After learning the basics of Life Coaching, its principles and practical uses, you can hone your skills as a Master Life Coach through a two-week course. The Master Coach training course allows you to become an influential Life Coach in the motivational psychology market worldwide. By choosing this course, you receive exclusive access to practical tools and other advanced techniques to launch your own business in Life Coaching. You also gain access to a distinguished clientele, working with some of the biggest names in a number of different industries. 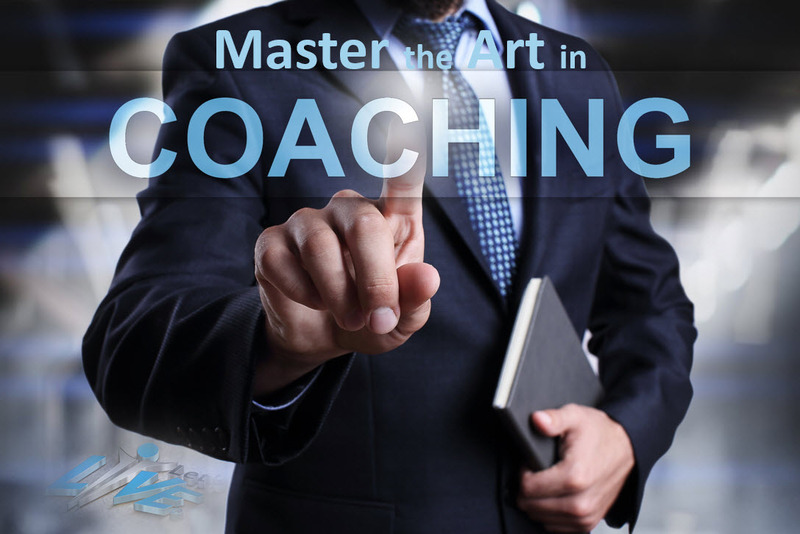 This lucrative opportunity of acting as Master Coach in the field will not only give you a greater understanding of human behaviour but also make you an excellent Life Coach. This advanced course in Life Coaching can help you work closely with influential and successful people and push them to the limit and allow them to excel. This course is set on refining all aspects of Life Coaching including your skills and experience in different life situations. This platform can help you expand your horizons and push you to deal with more challenging subjects and clientele. You can also pick up a number of effective methods to help your clients and this will allow you to sustain a profitable and successful business in Life Coaching that very few are aware of. With your expertise and efficiency, you can work with coach executives, advice scholars, students and corporate entities and guide them in making the right choices. The two-week long Master Coach training course is aimed at helping you sharpen, perfect and polish your skills as a Life Coach and an entrepreneur. With this course, you can not only become an expert and experienced Life Coach but also learn to deal with the challenges faced by a new and upcoming business. The Master Coach Training course can make your Life Coaching venture a success by giving you the final push into leading a business. 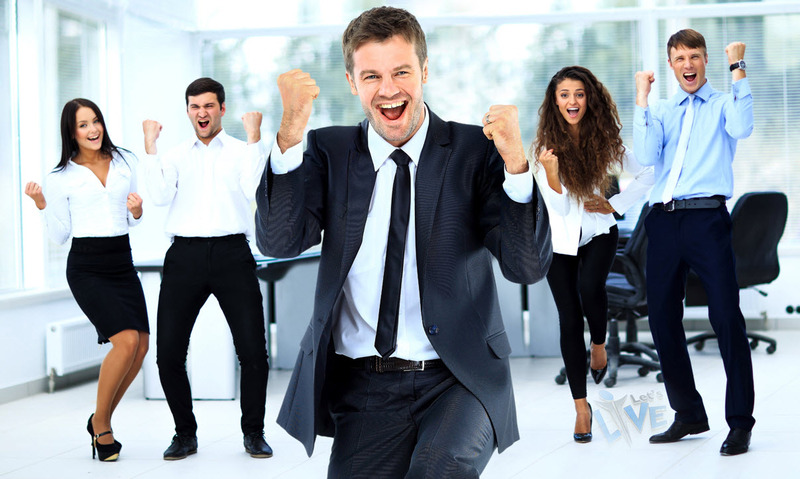 With this Master Coach Training course, you can enjoy complete freedom of Life Coaching at an executive level and set up your own office or business in any city in the world. You can also choose to apply your skills in Life Coaching to teach the next generation of professionals in mastering a number of skills and meeting their potential. After you have completed the 14-day training course, you can make use of your newly acquired business and Life Coaching skills to become a successful entrepreneur. 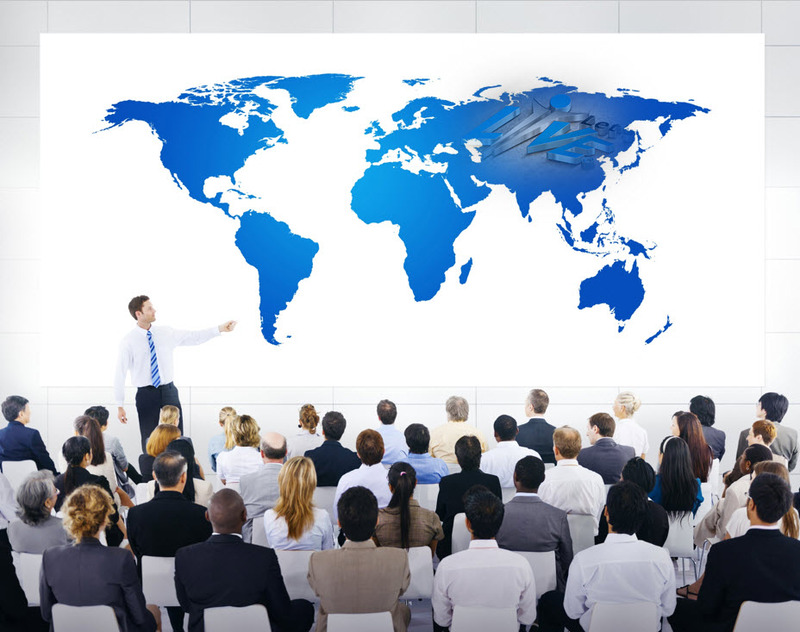 As an internationally recognised professional in the field, you can join the growing global community of Life Coaches and new thought leaders all over the world. You can also enjoy close associations and collaborations with the leading professionals in the current Life Coaching industry and serve some of the biggest corporations anywhere in the world. Advanced Life Coaching Courses at Let’s-Live Coaching boast an extensive network of reputed leaders in motivational psychology, Life Coaching and other related fields. COMENSA: Coaches and Mentors of South Africa. ITA: International Training Academy of NLP.